I have always had a love/hate relationship with false eyelashes. I loved the way they looked on other people, but I just couldn’t ever achieve a believable false eyelash look on myself. Part of it could be that I wasn’t exactly sure how to put on lashes, but I also blame the fact that I have pretty unique shaped eyes. 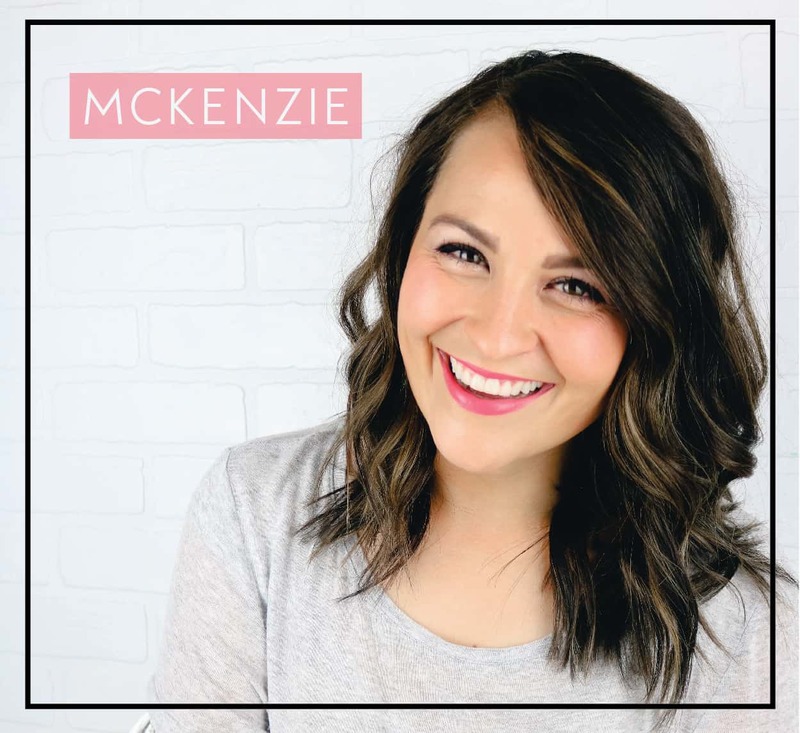 It wasn’t until I was in beauty school and we started learning about makeup and eye shapes that I realized that my eyes had something different about them that nobody else in my class had. I had what I like to call “eye flaps”. Not exactly the most flattering name, but it was the best I could come up with. In the inside corner of my eyes, I have extra skin that covers my tear ducts. You will see this on a few different people of different ethnicity than I am, but for a white girl it is pretty weird. Over the years, I have actually really learned to love my “eye flaps”, but that wasn’t the case when it came to false eyelashes. None of the synthetic ones I tried looked good. They all seemed to go against that extra skin, making my face look very wide and awkward. I gave up on false lashes and tried to perfect my mascara application instead. Then, I was approached by a brand called Esqido false eyelashes. They make really nice mink false eyelashes. They wanted me to give their lashes a try, so I told them to send some my way so I could try them out. You guys, I wouldn’t ever give you a product recommendation that I don’t actually believe in. Esqido didn’t pay me to do this post. I want you to know that I LOVE their lashes! They actually fit my eyes, they stay on, and they last for what seems like is forever because of the quality of their lashes. I feel like because they are made of natural material, they are a little more pliable and can fit on any eye shape! 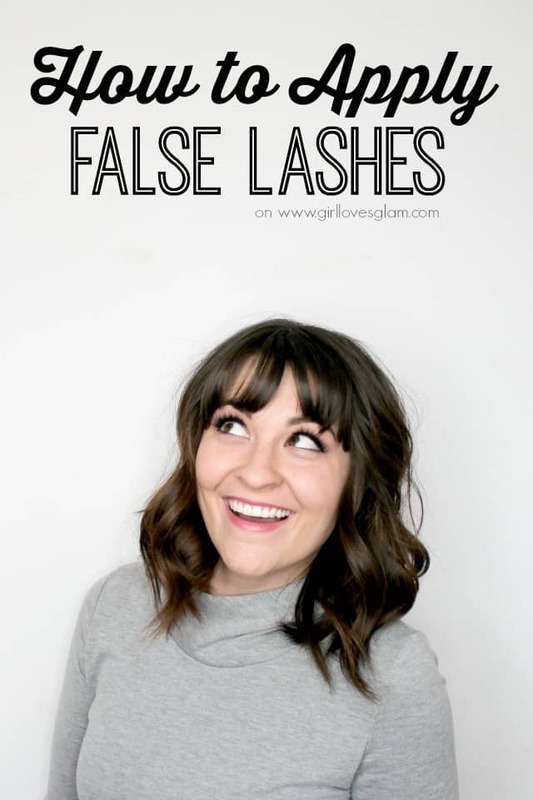 Because I finally have perfected putting on false eyelashes, I have been asked about them a lot and decided to do a little video to show you how to apply false eyelashes! I am going to apologize in advance for this video! I had my husband check to see if my face was in the frame, but I didn’t realize that there was so much space above my head. I was hoping for a closer shot. (FAIL!) You will get the idea though! Are you a false eyelash master already? I hope this video helped even the most advance lash masters with even just a little tip! I really needed this! Like you I love the look of false lashes but I just cannot put them on myself! Thanks for the video, going to give it a go!